The study showed that children were spending an average of 2 hours and 48 minutes a day just watching video content in its various forms. This is an increase from 2 hours and 36 minutes last year and 2 hours and 24 minutes in 2014. It also indicated that boys watch for longer periods of time. 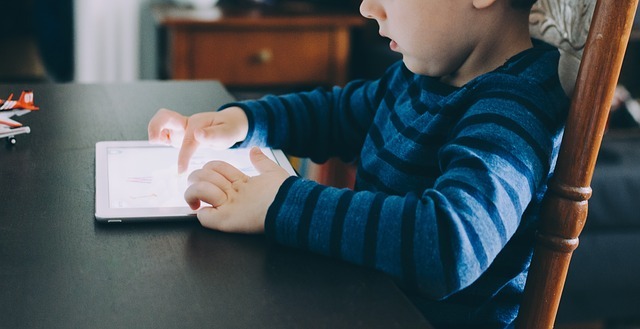 Whether we like it or not, screens are everywhere our children look nowadays meaning the responsibility for parents to manage screen time even more important. What rules do you have in your household for screen time? How do you manage it? 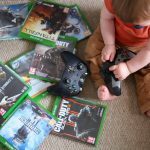 How old should our kids be before they play adult rated video games?